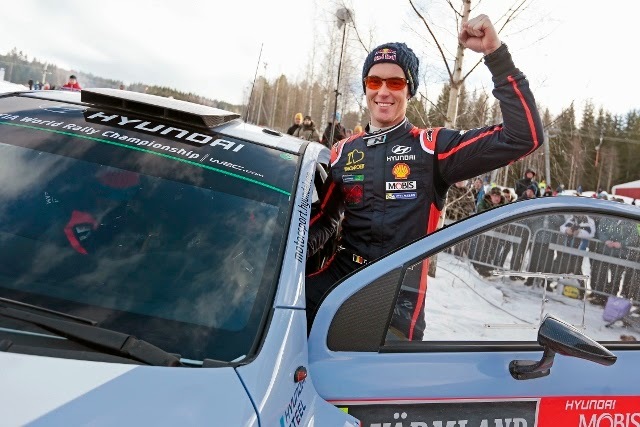 Rally Sweden marked Hyundai Motorsport’s fourth WRC podium as Thierry Neuville stormed to second place overall. 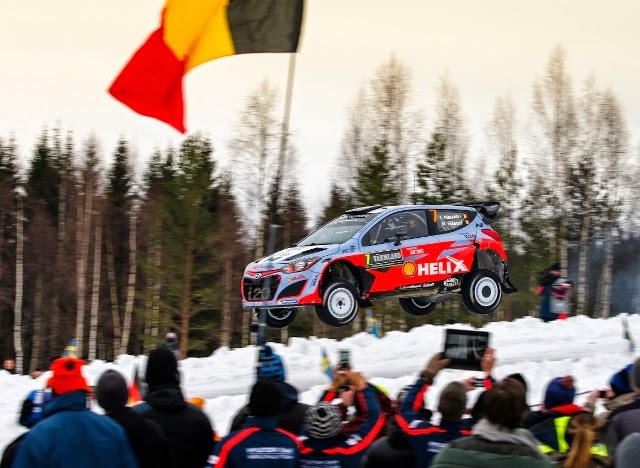 Neuville took the first stage win of the season for the team on Friday and was placed second at the end of the opening day. He then added a further two stages wins in Saturday’s SS15 (Fredriksberg 18.15km) and SS18 (Vargåsen) to take the lead as the penultimate day came to an end. In Saturday’s final stage, he also jumped 44m to break the legendary ‘Colin’s Crest’ Award record.